I-ight y’all!!! Here’s our weekly mix by Zulu nation’s D.J. Lord Ron and this time we take you to a night that was recorded live at “The Airliner”….Every friday night in lincoln heights in los angeles, Ca. 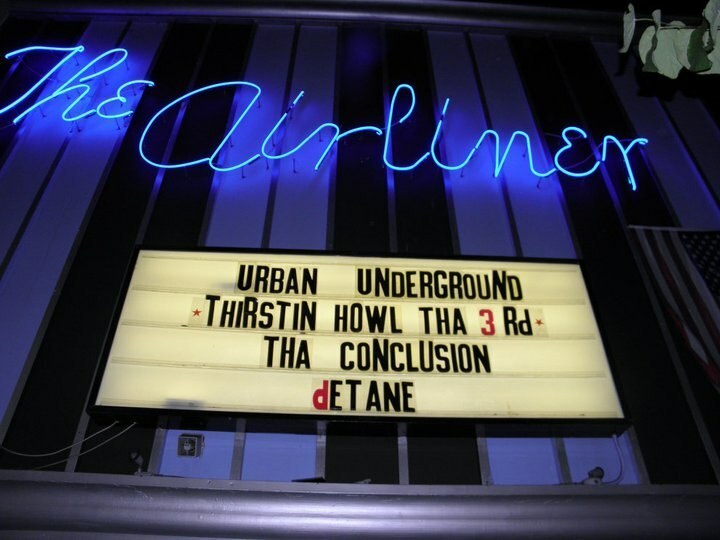 Urban Underground brings you the best in the underground circuit and above at that and D.J. Lord Ron Spins there…so with no further ado….Enjoy!